Are you visiting Walt Disney World for the first time with your family? This magical place can be overwhelming for those planning their first trip. Use these seven insider tips that include ways your family can save money. 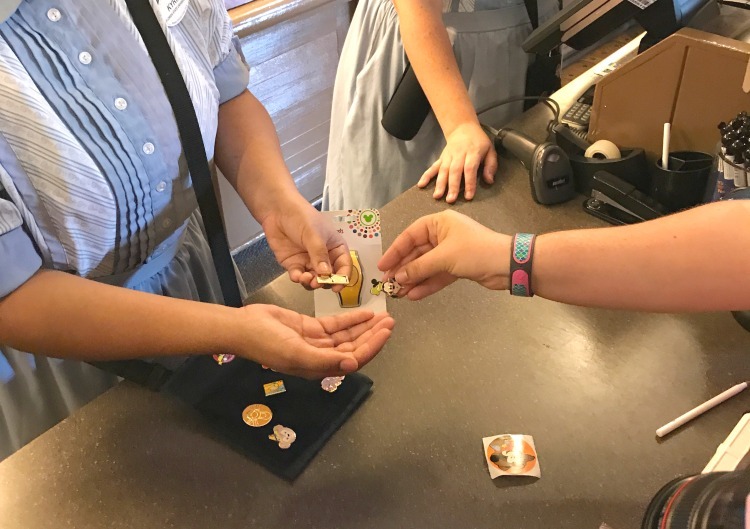 Learn why the My Disney Experience app is the key to success and find out what pin trading is and how you can join the fun. I remember my first visit to Disney World. I was 10 years old and I couldn’t wait to see the castle, ride the teacups, and meet all my favorite Disney princesses. Looking back, it was great just being a kid and not having to do any of the planning, saving, or booking reservations. Now, as an adult with a family of my own, I realize how much work goes into planning big vacations. Let’s face it, visiting Walt Disney World does require advanced planning. 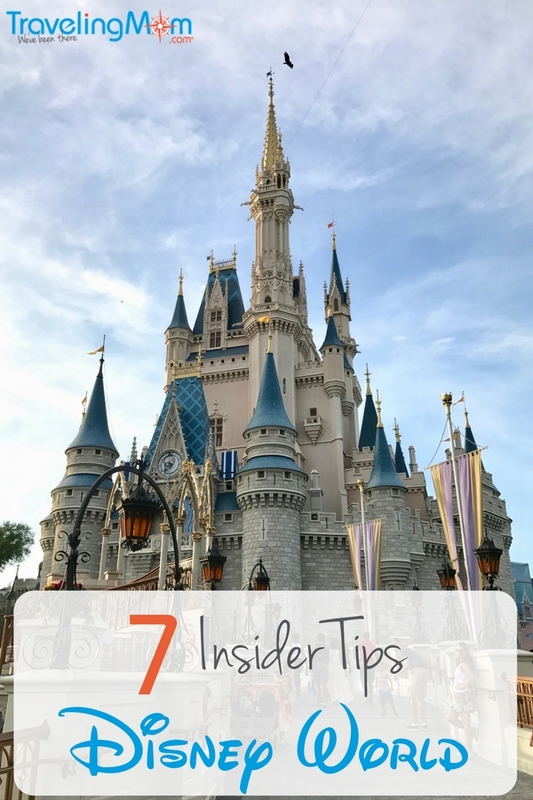 The more tips and tricks you learn ahead of time, the more money and time you will save while at the parks. Have you ever heard people say, “I wish there was an app for that”? Well, Disney has a wonderful app called My Disney Experience. Download the app to your phone, this is the best advice I can give someone visiting the parks for the first time. 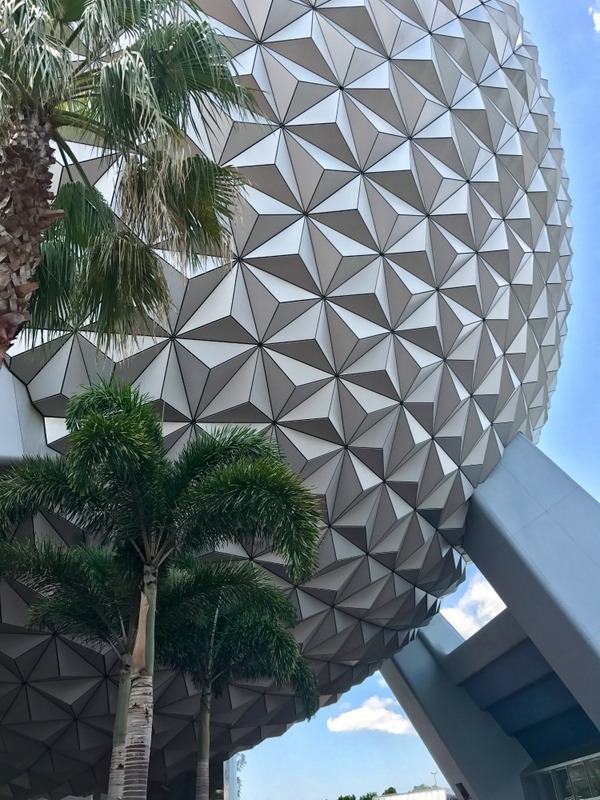 Disney has done a great job at placing all your information, reservations, tickets, maps, and more in one handy place right at your fingertips! As soon as you purchase your Disney World tickets you should start making reservations on the app. You can start reserving your dinner reservations up to 180 days in advance. During our recent trip, we decided last minute that we wanted to have dinner at the Be Our Guest restaurant. Of course, it’s hard to get reservations last minute. I kept a close eye on the app and wished on a star for there to be an opening. Only seven days before our trip I got the reservation I wanted. Once inside the parks, we used the app to find dining nearby and checked it to see wait times for the rides. Our family felt like we could get the most out of our time at Disney by knowing the wait times for rides and planning accordingly. Even my 8-year-old had mastered the app by our second day in the parks. Did you know that you can bring snacks into the parks at Disney World? This is the best way to save money at Disney. I have learned that the true secret to parenthood is never running out of snacks! We stocked our hotel room with delicious goodies and packed enough in our backpack for each day. By the third day of our trip, we had settled into a routine that worked well for our family. We would wake up and eat breakfast (oatmeal or muffins) in our room before heading into the parks. 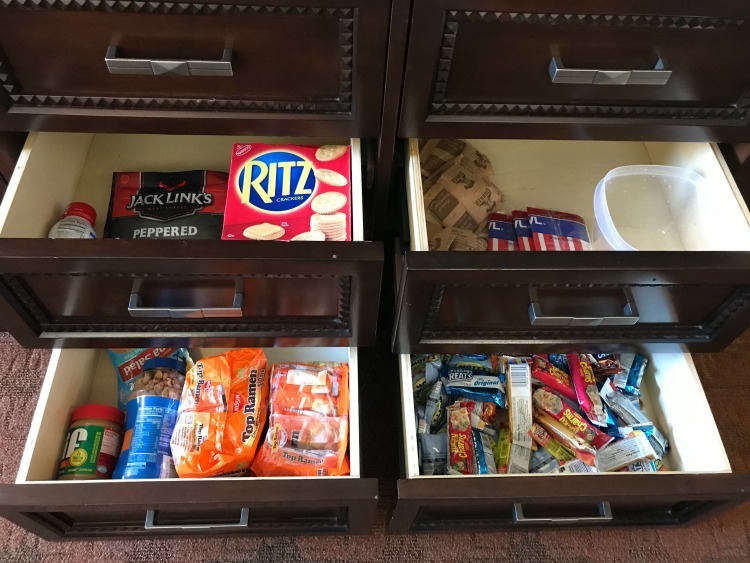 Eating one meal in our hotel room and bringing our own snacks was the biggest way we saved money during our visit. Seriously, who loves waiting in long lines? Disney World offers a great perk for guests when they visit the parks. Each person gets 3 FastPass+ selections a day. 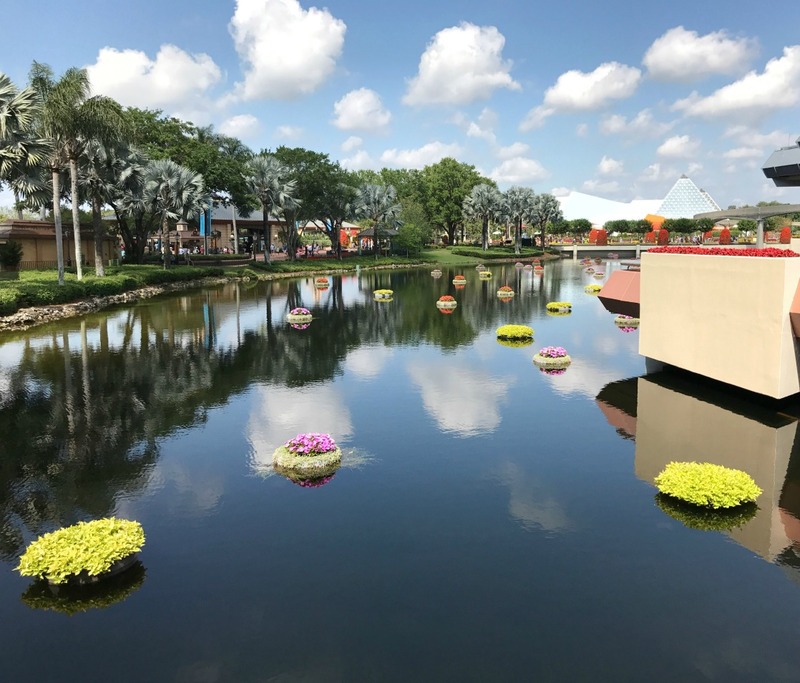 The best part is that you can start reserving those selections as early as 30 days before your visit (60 days if you are staying at one of the Disney World Resorts). Be careful not to waste your FassPass+ selection on a ride that has a shorter wait time than other rides. Use the My Disney Experience App to keep an eye on wait times so that you will know which rides you should use your FassPass+ on! Read our complete guide to FastPass+. Before my first trip to Disney World, I was overwhelmed by all the transportation options offered by Disney. I wasn’t sure how difficult it would be to navigate from one park to the next while traveling with young kids, backpacks, and strollers. I was thrilled to see how easy it really was! Take your pick–buses, monorail, ferries, and boats! 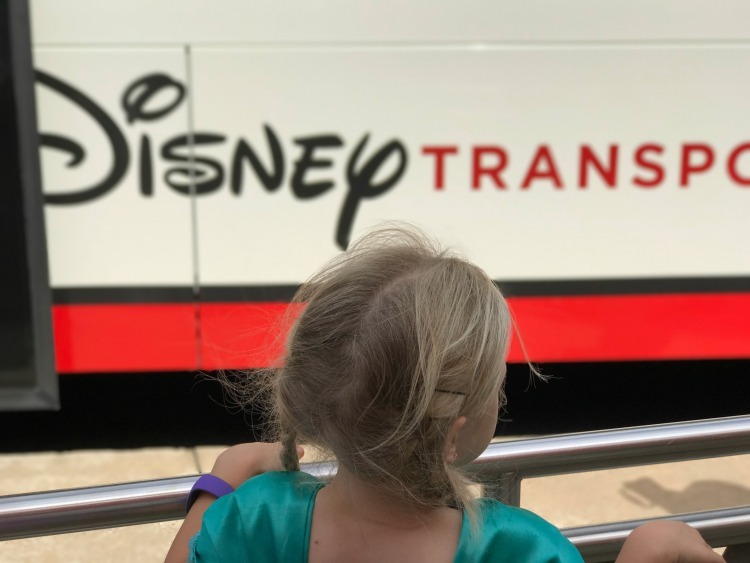 You must read this Complete Guide To Disney Transportation to get started! If you are staying onsite, the Disney Magical Express will pick you up from the airport. The service also picks up and delivers your checked bags! These are all things you need to arrange in advance. Something to keep in mind is that the Disney Magical Express only picks up guests arriving from Orlando’s MCO airport. 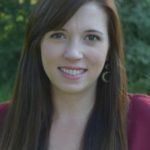 Where have I been for the past few years? Apparently not Disney World because I had no idea what pin trading was or how to do it. My 8-year-old is very excited about our next Disney trip because she wants to start pin trading for the first time. To start you need a lanyard and Disney Pins. You can purchase these items from the Disney store online ahead of time. Once inside the parks, you can pin trade with any cast member wearing a lanyard full of pins. I observed so many people of all ages trading various pins throughout our visit. It’s a treasure hunt that adds another layer of magic on to your trip! Read these 4 lessons learned by a first-time pin trader at Disney. Did you know that you can get free water inside the Disney parks? Any counter service or snack station that serves soda will be able to give you ice water. Our family packed reusable water bottles and would stop and fill those up often. Ahead of time we told our kids that while we were walking through the parks we would only drink water to help beat the heat. We stayed hydrated and saved money! 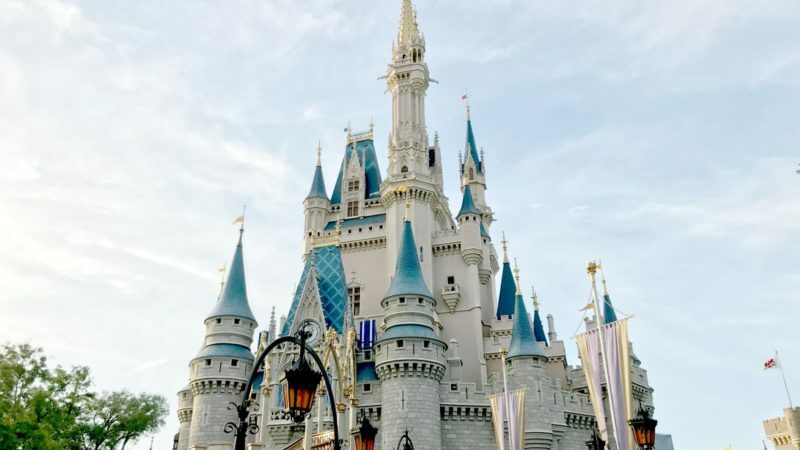 Here are 13 things that are free at Disney World. One of the perks of staying on-site is the extra magic hours. You can check your My Disney Experience App to see which parks will have extra magic hours during your stay. Sometimes the extra hours are early in the morning and other times they are late at night. We loved taking advance of the extra magic hours early in the morning, our kids were already awake and excited so we would beat the heat and the crowds! Here’s everything you need to know about extra magic hours at Disney World. Do you have any first visit to Disney World tips to share? Next Post: 8 Reasons Why Halloween Time at Disneyland is a Treat!